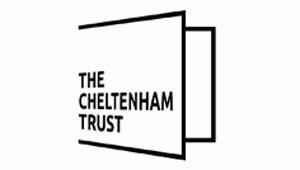 Marketing Cheltenham has been established to promote and grow the visitor and resident economy for Cheltenham, supporting tourism businesses and operating as a Destination Marketing Organisation for the town. We are managed by Cheltenham Borough Council and supported by Cheltenham BID, Cheltenham Tourism Partnership, The Jockey Club (Cheltenham Racecourse) and Ellenborough Park, alongside each and every one of our members. enable residents to make the most of the town and engage with the local businesses to thrive.